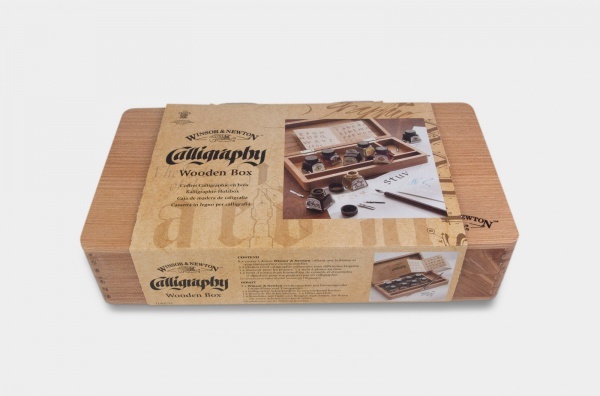 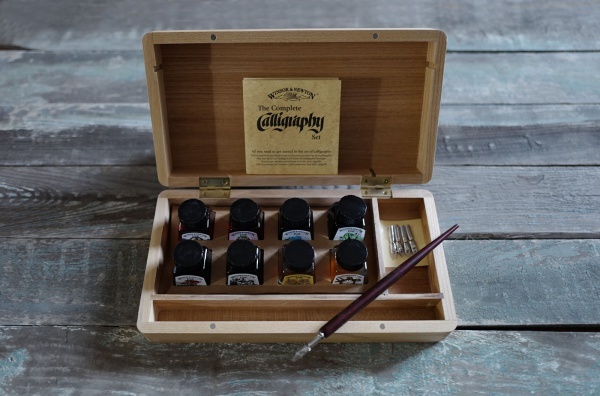 Winsor & Newton wooden box set offers a selection of calligraphy items and helps you tidily carry and store the inks and nibs. 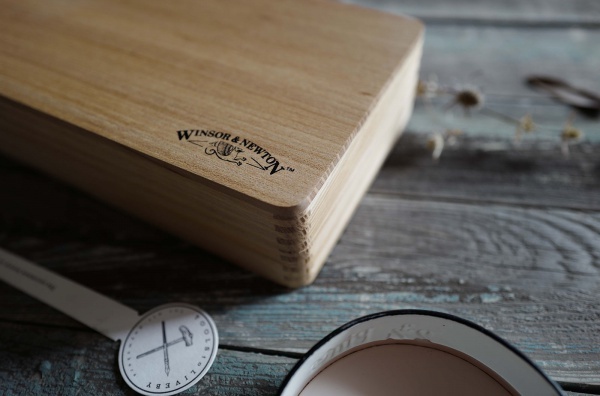 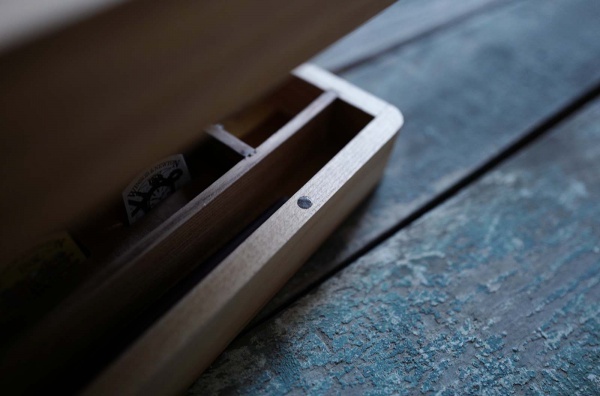 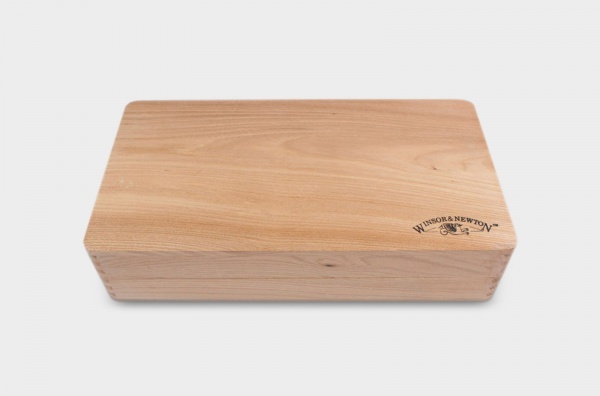 The wooden box has magnetic latches to keep it secure. 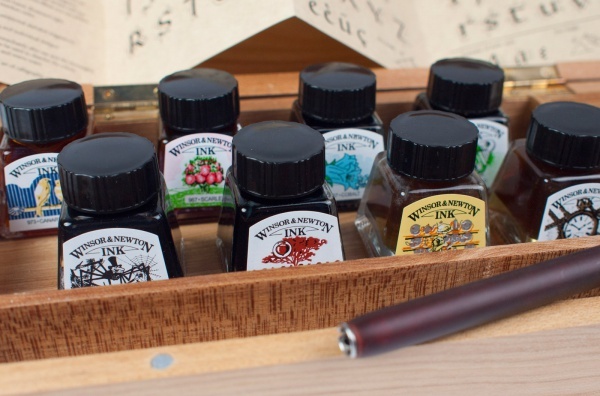 ＊The product contains 8 x 14ml drawing inks, 5 calligraphy nibs in a variety of widths, 1 reservoir for nibs and 1 wooden dip pen. 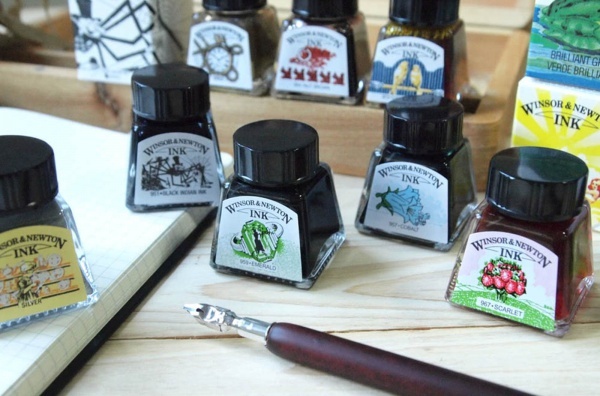 ＊The colors included are Gold, Silver, Nut Brown, Black, Canary Yellow, Scarlet, Emerald and Cobalt. 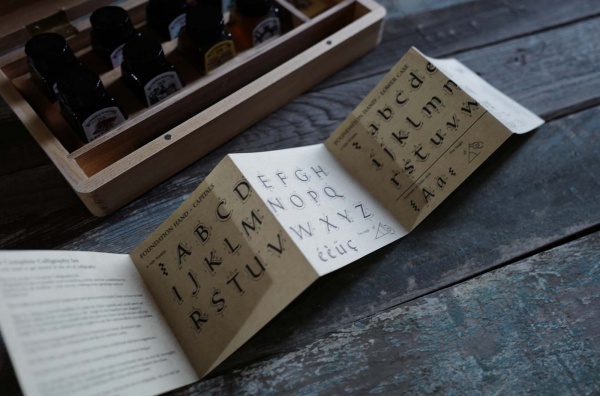 ＊The item includes an instruction leaflet with tips and example alphabets to get you started. 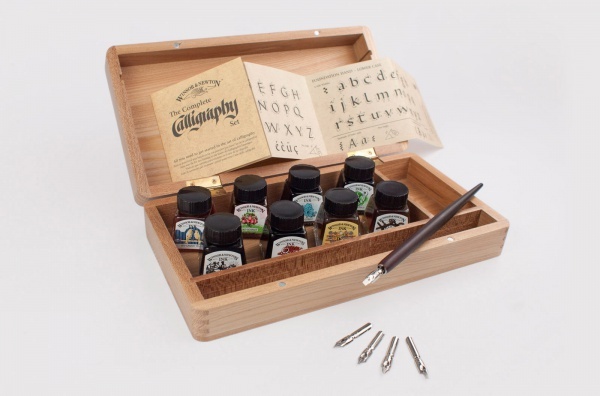 ＊There is space for storage of inks and nibs.